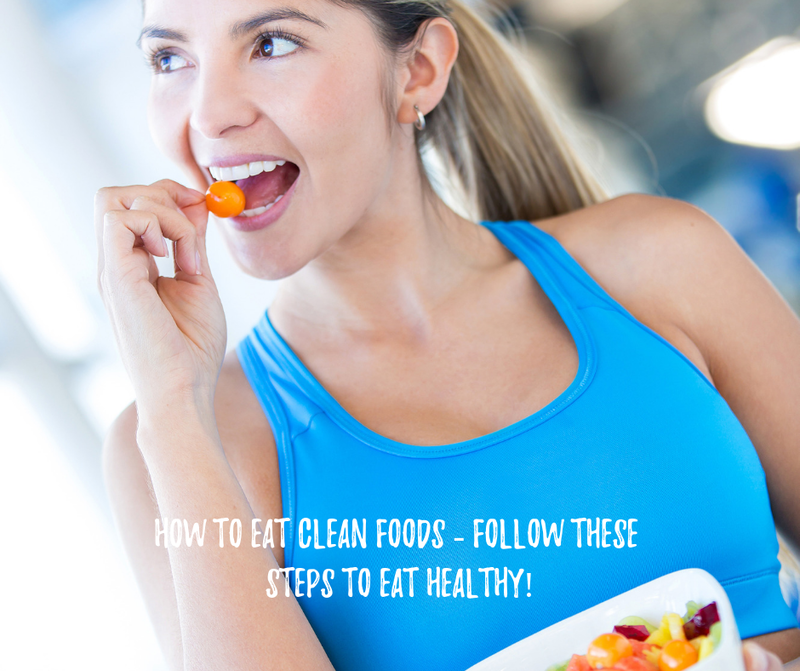 How to Eat Clean Foods – Follow these steps to eat healthy! Large Party Group Games – Great for All Ages! Unique Gift Ideas for a New Baby – Cute and Creative! Cool Finds on Amazon – You’ll LOVE These! Cool Finds on Amazon – Unique and Creative! The Coolest Gifts on Amazon – Creative and Unique! Katy on How can you get Rid of Anxiety Without Medication? – It’s Fun Too!